Blowing up balloons is a common activity with kids when it comes to birthdays, parties or school programs. 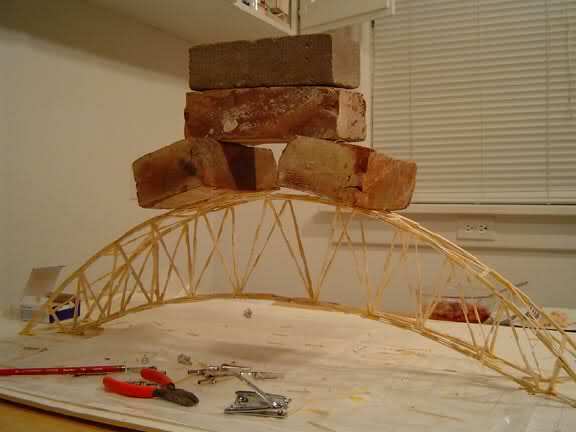 Did you know there is a fun and scientific method that can ease their efforts in inflating them by the dozens? Welcome to the details of this exciting science fair activity that is going to be an instant hit with the young scientists. Baking soda on combining with vinegar produces a gas (carbon dioxide) that goes into inflating a balloon. 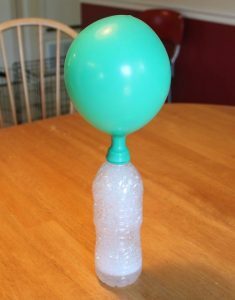 Fit a funnel to the opening of the balloon and fill it up with the baking soda. Taking care not to drop off any baking soda into the bottle, fit the lip of the balloon snugly on the bottle. You may lean the balloon to a side to achieve this. Straighten up the balloon and allow its contents to fall into the vinegar underneath. Watch the chemical reaction that ensues and record your observations. You will watch a rapid reaction occurring as soon as the baking soda comes in contact with the vinegar releasing a gas that almost immediately inflates the balloon. The chemical combination between the vinegar and baking soda produces carbon dioxide rapidly that raises and inflates the balloon. This is an example of the reaction between an acid (vinegar or acetic acid) with a base (baking soda). When we manually blow up a balloon, we are actually allowing the exhaled carbon dioxide to enter the balloon and fill it up. It is the same process that is replicated here through the triggering of a chemical process. Kids will love to watch the magic with the balloons as the white effervescence gushes up and fills the balloons within the wink of an eye.